It’s been absolute ages since I last wrote a beauty / skincare post and over the last 6 months I have tried out so many different products that I’ve been itching to share them with you, as well as whether they were worth the hype or not. Micellar (pronounced my-sell-or) is a buzzword that has been around for a while now, with Bioderma and Garnier leading the way with their Micellar Waters that effortlessly help your make-up melt off at the end of a long day. So, how does micellar actually work? The basis of all micellar waters is purified water to irradiate the minerals and heavy metals found in tap water. The water is then infused with various hydrating ingredients and mild surfactants (compounds that break down oils), which group together to form tiny little balls of things called micelles. These little spheres attract all the makeup, excess sebum and daily grime on the surface of your skin – like a magnet – leaving it clean and refreshed. When I was overseas, I saw “micellar” appear in a number of product names and it is being included in more and more different products, such as hair care products from Dove. I didn’t try out the hair care range, and now regret that because I’m not sure if they will ever arrive in SA. What I have seen in SA is that a number of brands now have their own micellar waters so there is more variety in the market regarding the skincare brand/s that you are loyal too. 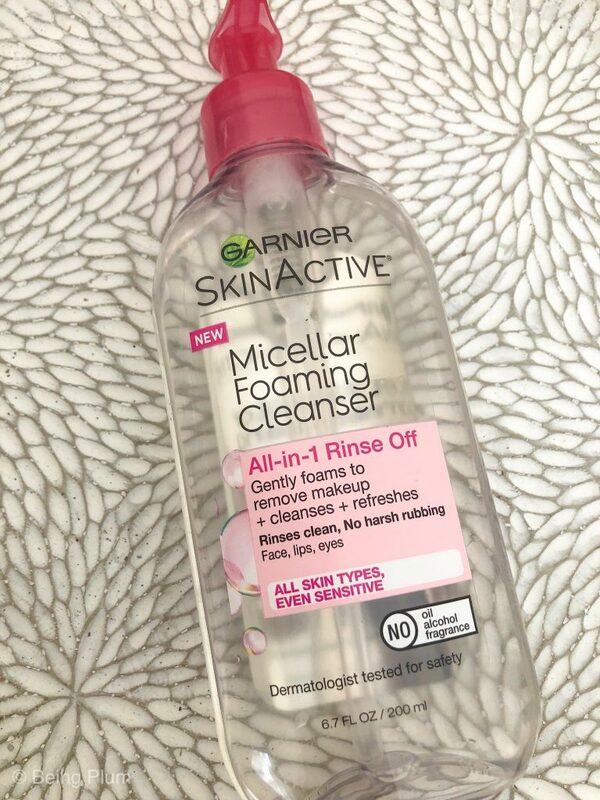 Today I wanted to chat about two micellar cleansers I tried out and whether I liked them or not. 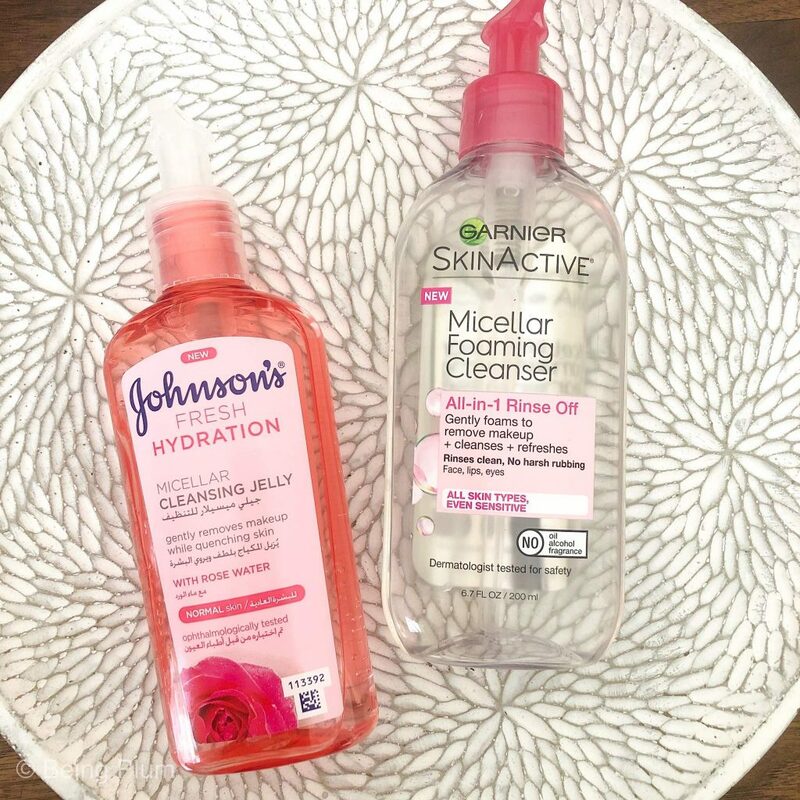 I used the Johnson’s Fresh Hydration Micellar Cleansing Jelly and the Garnier Skinactive Micellar Foaming Cleanser a number of times and what’s interesting for me is that when it comes to a cleanser, I pretty much know immediately whether I like it or not. I’m super picky about cleansers as I have sensitive skin and as an adult do still suffer from breakouts, plus I am now more picky about cleansers because I want one that cleans off my makeup properly after a long day at the office or after a full-day event. 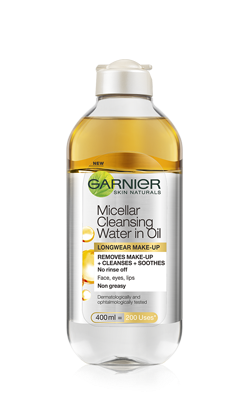 When I was in the US, I picked up the Garnier Micellar Foaming Cleanser because I am a big fan of their Micellar Water and wipes. 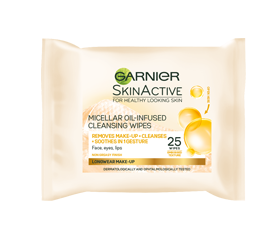 I’ve repurchased the wipes a few times and use them at gym to remove my make-up before I workout, and the Micellar Cleansing Water in Oil is in a big bottle which I haven’t finished yet, but will definitely repurchase once it’s done. The Micellar Cleansing Foam that I picked up is suitable for all skin types, especially sensitive skin which I have. It’s fragrance-free, alcohol-free and oil-free and it say’s it’s a foaming cleanser, but it doesn’t foam too much when I use it which is okay. I always worry that when a product foams too much there are some nasty extras in there which probably aren’t good for your skin / hair. I’ve been pretty impressed with this cleanser because it does a good job of removing my make-up, without making my face feel tight or irritated. After I’ve used it, I don’t need to use additional micellar water / eye make-up remover on a cotton pad to remove my mascara and eyeliner which is a bonus for me! I’ve seen reviews where people haven’t like this product, but honestly I am happy with it and the results I saw. I haven’t seen this in SA, but if it does arrive, I would purchase it again. 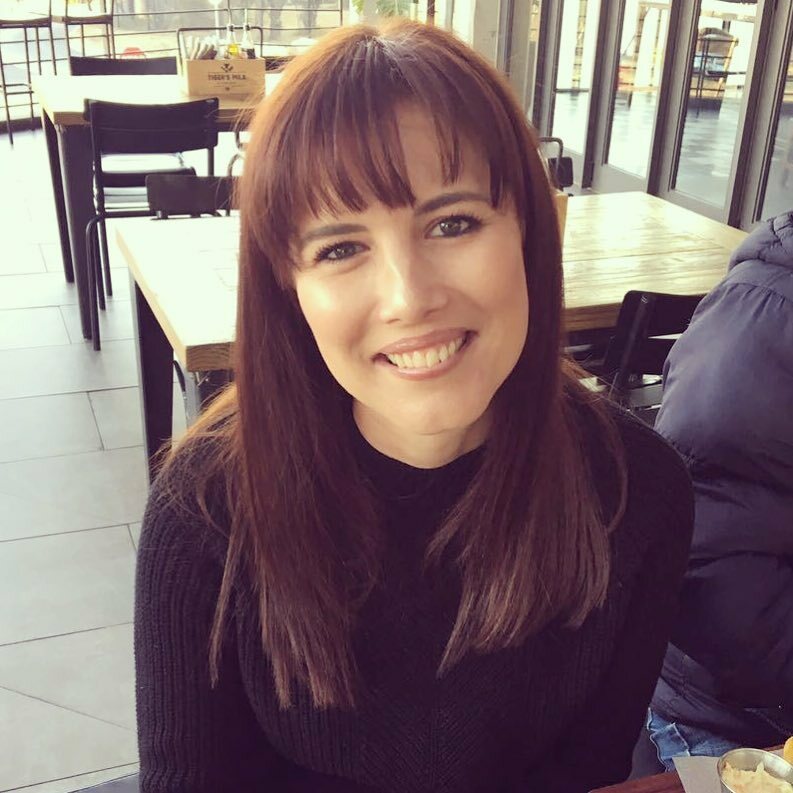 I saw a number of bloggers raving about this product when they received drops and I was pretty curious to see what all the hype was. Aesthetically, it’s a prettier product than the Garnier one because it’s pink and has rose water in it, and the label says it quenches skin which is always a drawcard for me. 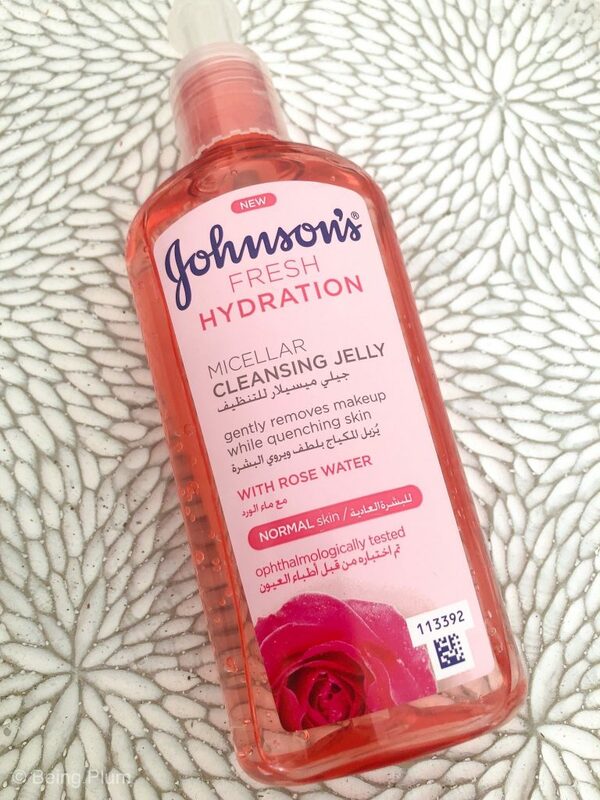 The first time I tried it I noticed the faint rose scent, which didn’t bug me at all as I don’t mind scented products that aren’t overpowering, and it is more of a gel than the Garnier cleanser. Sadly, it does not work for me at all. It does not remove my make-up, and instead leaves my skin with a bit of a waxy feel, and panda eyes. I have tried it a number of times when wearing different foundations and mascaras and it never works. I always end up washing my face again with another cleanser. So I’m not sure what they hype was about, but I was left very disappointed. I now only use it in the morning to cleanse when I’m not wearing make-up. So, out of the two one was definitely a winner. I really hope that brands bring more of the micellar products to SA. I was blown away by the variety of products in the US and hopefully we’ll get that variety too.